Home Blog 2018 May 8 PRC PAC Needs You !!! PRC PAC Needs You !!! We Can Give You the Same as a Mega-Millionaire !!! 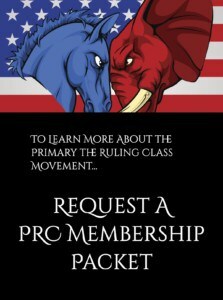 PRC PAC (Primary The Ruling Class Political Action Committee) is a Grassroots organization dedicated to supporting the MAGA America First agenda and opposing the establishment/ruling class/deepstate/liberal forces embedded in Congress, the media, and the bureaucracy. If you would like to be contacted for a brief screening interview to possibly become an IAM… Or, if you have certain needed skill sets that you would like to volunteer, please fill out the form below. 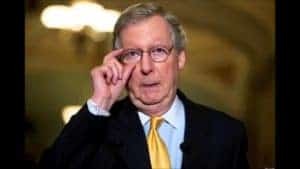 We should be contacting you within the next 24 hours. Please watch your email for correspondence from PrimaryTheRulingClass.com and be prepared to accept our call. Do You Have A Particular Skill set You Are Volunteering?